Sigrid has delivered the music video for her new single online. The Norwegian singer/songwriter (born Sigrid Solbakk Raabe) posted the visual clip for “Plot Twist” to her Vevo channel on Friday (July 07, 2017). 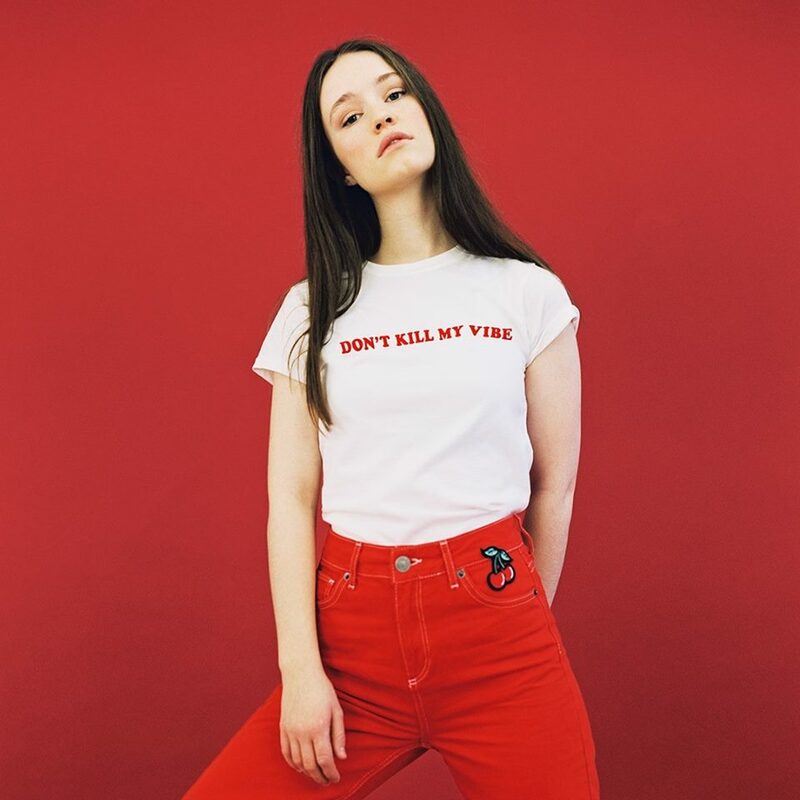 The track, which follows the Martin Sjolie-produced “Don’t Kill My Vibe,” was written by Sigrid alongside George and Henry Flint of songwriting and production duo The 23rd. Sigrid’s upcoming project, on the other hand, is expected to arrive later this year via Universal Music Group / Island Records. The still-untitled collection reportedly boasts productions and songwriting contributions from Future Cut (Ella Eyre), Justin Parker (Grace Carter), Electric (Little Mix), Fred Ball (Rihanna), Laconic (Antigoni Buxton), Joe Janiak (Snakehips), Al Shux (Leona Lewis) and Jonny Coffer (Emeli Sande). Watch the music video for “Plot Twist” below. 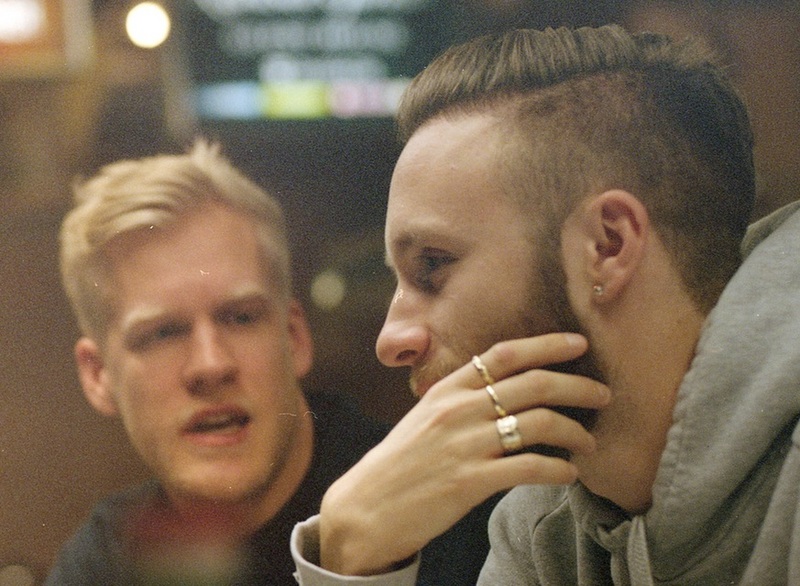 Snakehips have premiered the music video for their new single online. The British electronic music duo posted the visual clip for “Don’t Leave” – featuring MØ – to their Vevo channel on Thursday (January 19, 2017). 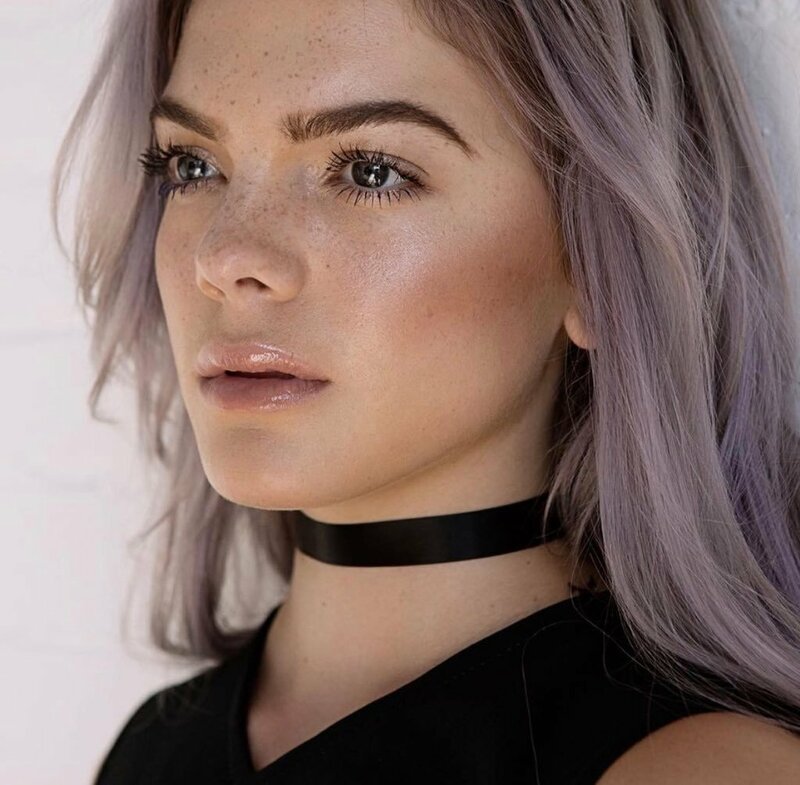 The track – now available via iTunes and all other streaming outlets – was co-written by Karen “MØ” Ørsted alongside Rachel “RAYE” Keen (Era Istrefi, Charli XCX) and Negin Djafari (Louisa Johnson, Mabel McVey). Production duties on “Don’t Leave” were collectively handled by Snakehips alongside Cass Lowe (Anne-Marie, Sam Smith), Joe Janiak (Maxine Ashley, Ella Henderson) and Cory Enemy (Carly Rae Jepsen, Ellie Goulding). As mentioned in earlier posts, Snakehips – composed of Oliver Lee and James Carter – are expected to release their debut album later this year via Sony Music Entertainment / Columbia Records UK. The still-untitled collection reportedly delivers additional alliances with Jenna Andrews (BANKS), Ina Wroldsen (Leona Lewis), Julia Michaels (Ed Sheeran), Felix Snow (SZA) and Justin Tranter (Selena Gomez). Snakehips have christened “Don’t Leave” – featuring MØ – as the next promotional cut from their upcoming project under Columbia Records UK and will release it on January 6 via iTunes and all other digital streaming outlets. Janiak’s resume boasts further works with Britney Spears (“Make Me”), Ellie Goulding (“Around U”), Sundara Karma (“Flame”), Maxine Ashley (“Lobsters”), Adam Lambert (“Original High”) and Tove Lo (“Vibes”). Snakehips’ still-untitled collection reportedly delivers additional songwriting alliances with Jenna Andrews (Lily Allen), Ina Wroldsen (Zara Larsson), Julia Michaels (Ella Henderson), Felix Snow (Kiiara) and Justin Tranter (Tinashe). On the production front, the British electronic music duo – composed of Oliver Lee and James Carter – recently helmed singles performed by Sinead Harnett (“Rather Be with You”) and Aanysa (“Burn Break Crash”).